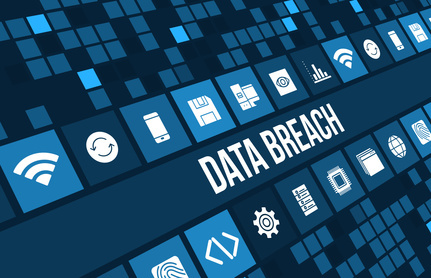 Is Your Organization Ready for Mandatory Data Breach Notifications? - ABEX Affiliated Brokers Exchange Inc. Organizations should review the DPA to ensure they are compliant with all aspects of the legislation. This entry was posted in Business, Cyber Liability, Cyber Risk Management and tagged data breach. Bookmark the permalink.